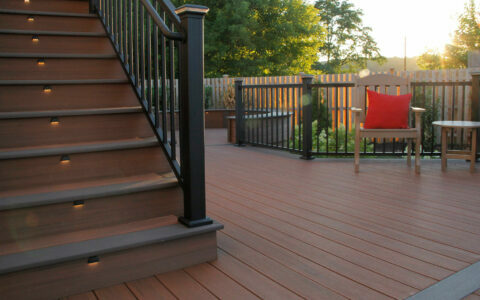 As a full-service deck installation company, we can repair and maintain your existing deck. Since we need to work within current codes and building standards, there are times when repairs or maintenance can’t be completed. Under the right circumstances, we will remove old decking, railing, and stairways, but keep the old deck frame while adding new materials. 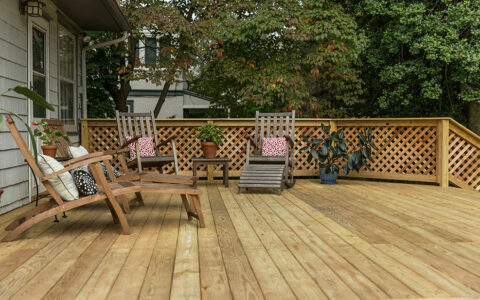 Deck remodels, however, are rarely advantages and will usually only cost slightly less than a completely new deck. 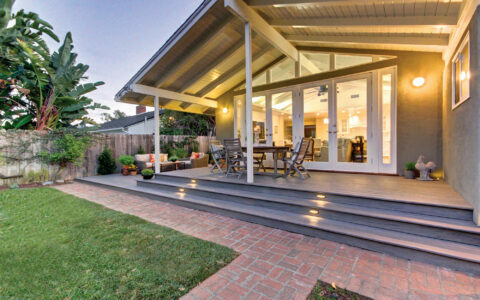 Re-decking will require the standard code compliance inspections and must be brought up to current code. 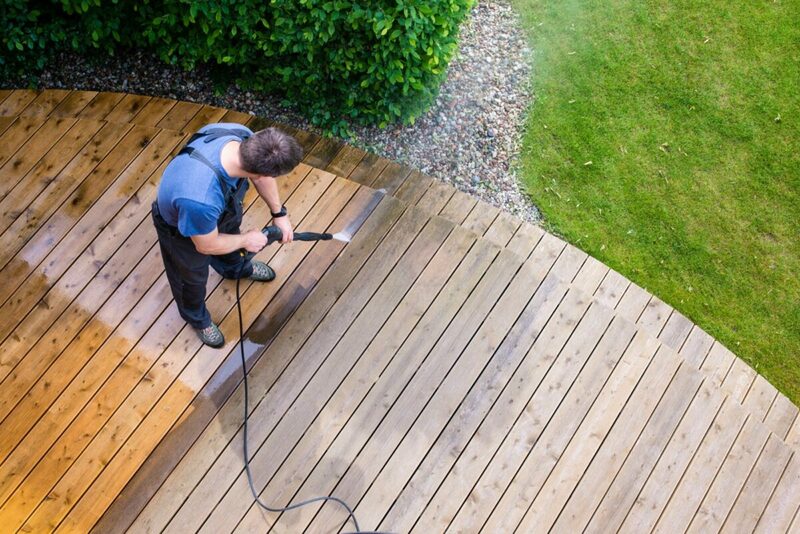 We can bring new life back to old decking by washing and staining your existing wood deck. Contact us to schedule an appointment. Please note that we generally only perform deck maintenance during the summer months. Our highly skilled and experienced craftsmen can assess and effectively repair most deck safety issues. 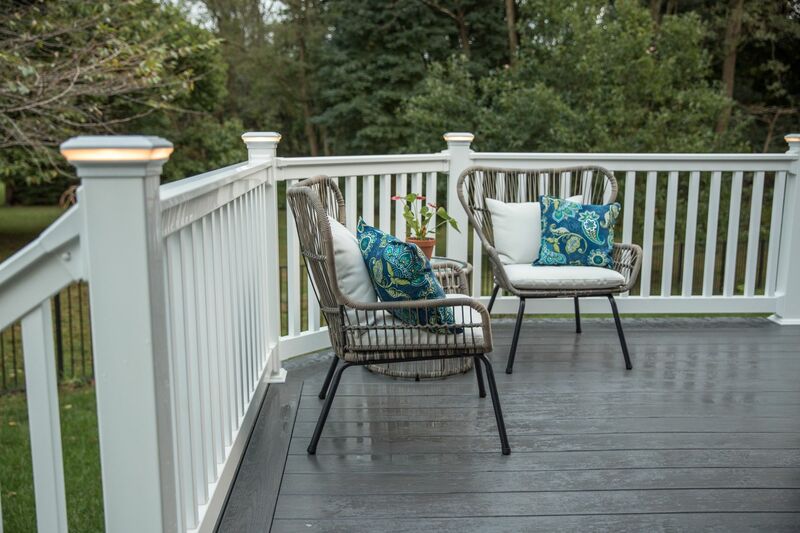 Each repair is individually evaluated/inspected and planned by a consultant certified by NADRA (North American Deck and Railing Association), and repairs are completed to the highest standards. A detailed description of the problem and photos may be required before the consultation is scheduled.